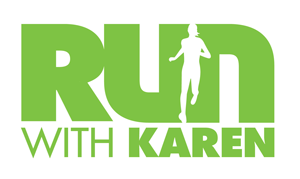 Run with Karen is an endurance sport coaching, training and advice service provided by me, Karen Weir. Whether you are a beginner or seasoned athlete; looking to win your age group at Ironman, run your first marathon or break your 10km PB, I can help you. 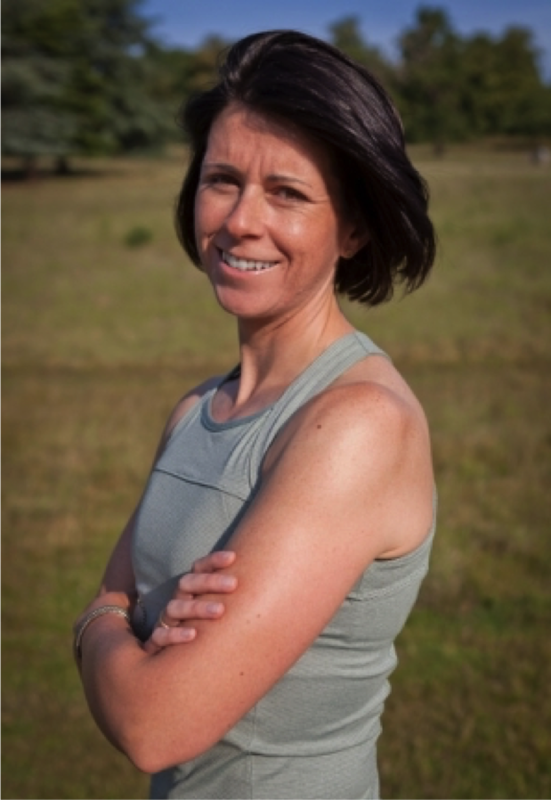 Do you need 1-2-1 coaching, a structured training programme or advice on nutrition and hydration, injury prevention or running technique? I will bring my knowledge, experience and enthusiasm to ensure you achieve your full potential. I believe every athlete needs an individual approach to their training based on their experience, sporting history, time available and goals which is why my coaching is tailored to you as an individual and why you won’t find any general training plans here. I am keen to look at all areas of your lifestyle to make sure any programme is achievable and will work for you. Optimal performance comes form consistency and that is only possible if we consider not only your training, but your recovery and fuelling strategies too. My ‘quality over quantity’ philosophy means you may be able to achieve more than you thought possible even with a real and busy life. Or if you need help with your running or training in any other way – please get in touch.